I never would have thought that I could say a charity truly changed my life. I mean charities are there to help, challenge and highlight issues of all shapes and sizes. But I never would have thought one could have changed my life. That was until I met Young Women's Trust through my friend Sophie. 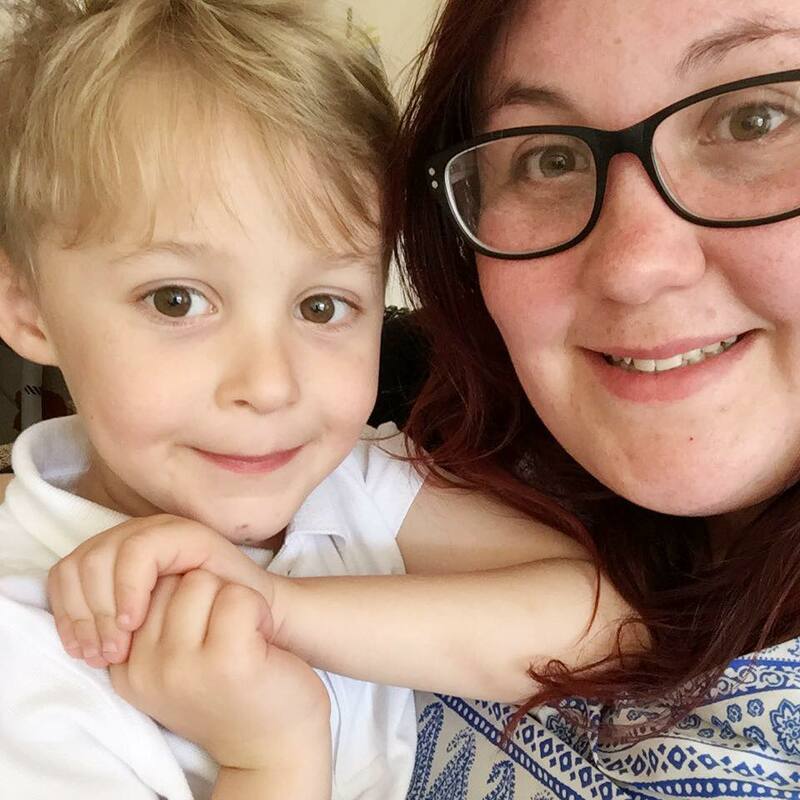 She knew they were looking for young mums to tell their story, and mine was definitely one to tell. 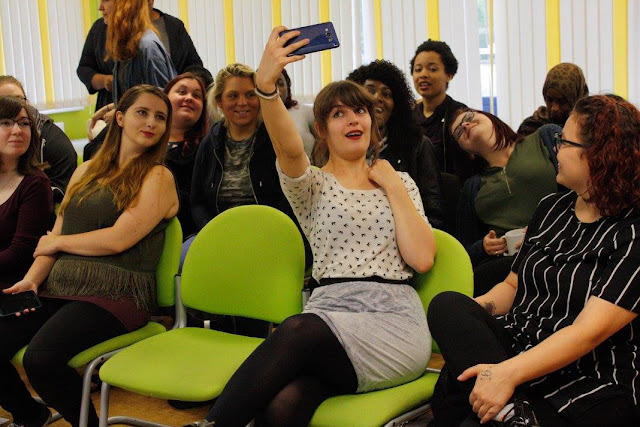 Within weeks of sharing my story of maternity discrimination with Young Women's Trust, I had been encouraged to join their Advisory Panel. 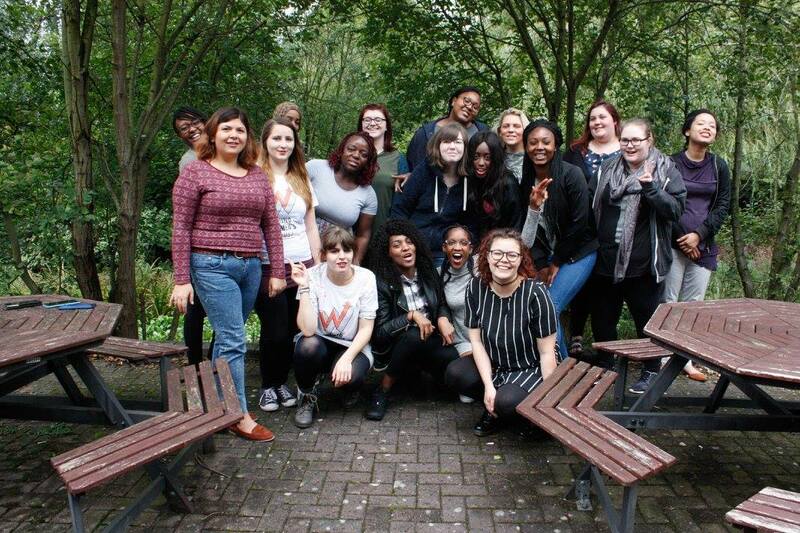 It comprises of around 30 young women from all backgrounds and areas of the country and are essentially echo the voices of the young women that the charity are campaigning for. Filled with excitement and nerves, I got on the train to my first residential of 4 and really didn't know what to expect. My nerves definitely weren't needed. Being welcomed with open arms and feeling at home quicker than I had ever felt before, I had found my place. I left that weekend with a host of new friends and feeling empowered, like I could honestly take on the world. And each residential after that carried a similar theme. I learnt skills that were valuable for my personal and professional life, had my voice heard and surrounded myself in a bubble of inspiration and strength. What came next was a whirlwind of opportunities and experiences that I'll never forget. From interviewing Martina Cole, to speaking on panels at conferences, the list of things I have done are endless. Each of these experiences made me realise that I could do whatever I wanted with my life. That I knew I had to change things to start to be happy and at peace with my life. When an email dropped in my inbox to say that Digital Mums were looking for a young mum on a low income to test their bursary scheme, I couldn't actually believe it. An opportunity to turn what I loved into a career. I applied without thinking about it, and now a year has passed and I'm on the right track to have the flexible working career that I want. Throughout my time on the advisory panel, I've been helping the EHRC on their Power To The Bump campaign, seeing it from infancy through to parliament speeches and tv opportunities. I'm now helping on the next steps, creating a course to fully inform young mums, help them get in the right mindset to move forward. My time on the panel came to an end recently, but it's still just the beginning. It has been one of the most incredible two years of my life. New friends, new experiences, new skills and a new future to look forward to. I've created memories I won't forget, done things I would have never dreamed of and I can't wait to see how the future of campaigning unfolds, what things I'm going to do next with YWT and beyond. 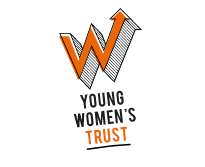 Thank you Young Women's Trust, you've truly changed my life.